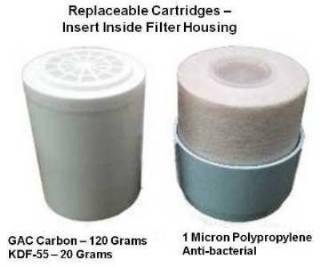 This filter replaces the .1M Carbon Filter (ACF-K) and fits all Yi Shan Water Ionizers. 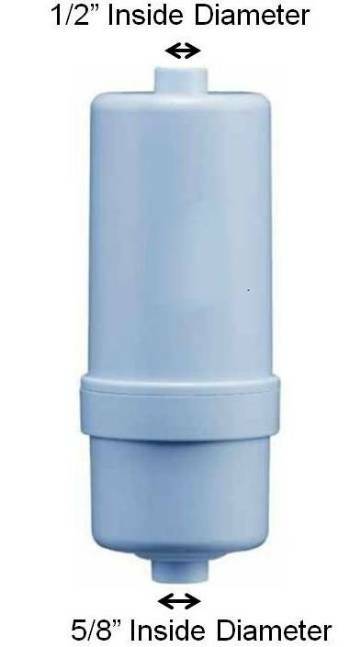 The blue filter housing contains 2 replaceable internal cartridges that offer a better cost structure and are much more environmentally friendly. The filter fits all Yi Shan Water Ionizer Models EC, AQ, SP. This 1 Micron Nano Zinc filter removes dust and larger particulates along and inhibits bacteria growth. Fits all Yi Shan Water Ionizers Models EC, AQ, SP.